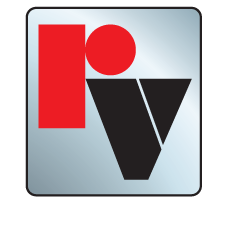 Red Valve's Pressure Sensors are the industry standard for protecting instrumentation and assuring accurate, dependable pressure measurement of slurry and corrosive fluids. 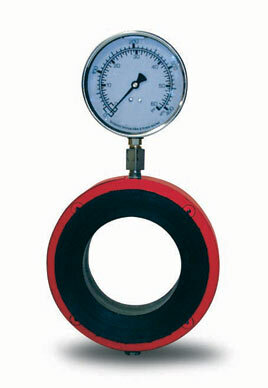 The line pressure is sensed 360° through the flexible rubber sleeve. 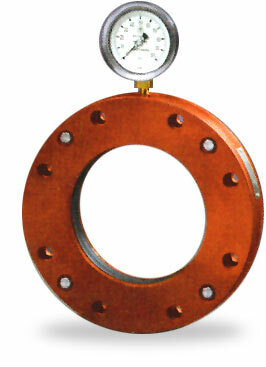 The captive fluid is displaced through the pressure sensor body to the instrument's Bourdon tube. 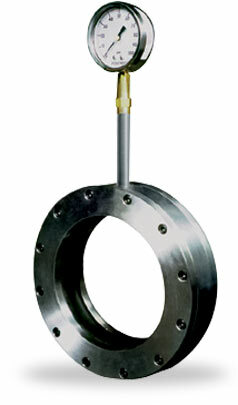 All instruments are isolated and protected from the process, assuring positive and accurate readings. 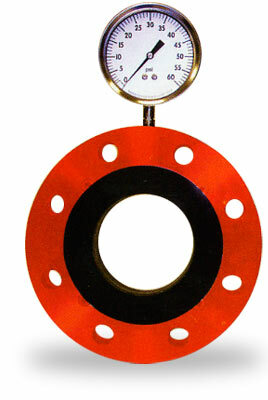 All Red Valve Pressure Sensors and gauges are tested and calibrated through the mid-range to assure the highest level of accuracy. 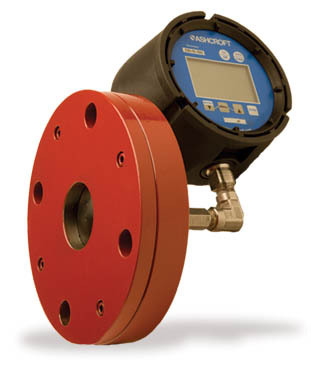 Pressure gauges, transmitters, transducers, recorders, differential pressure and vacuum switches can be factory-installed on any sensor model. 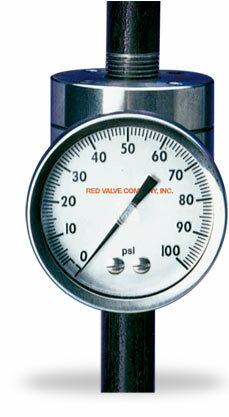 Click on any of the product photos below to learn more about our line of Pressure Sensors.